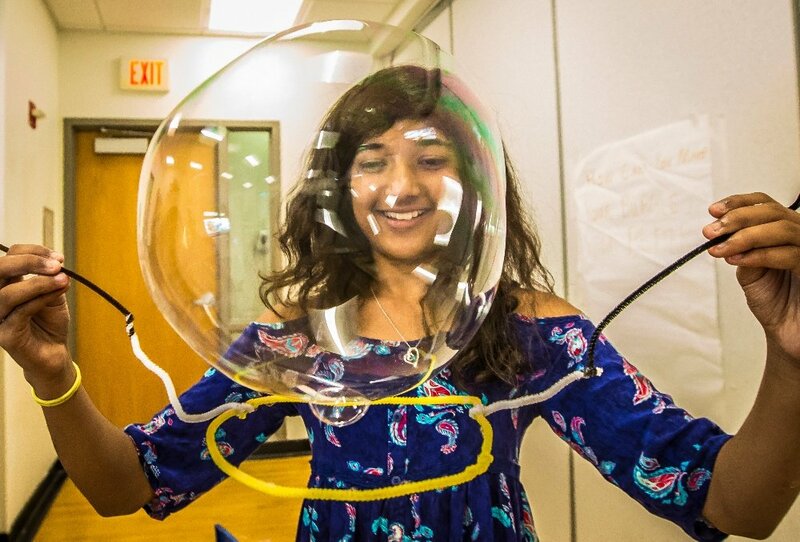 Engineering with Preschoolers and Kindergartners: See it In Action! Young learners are natural engineers, ready to innovate and eager to explore the world around them. 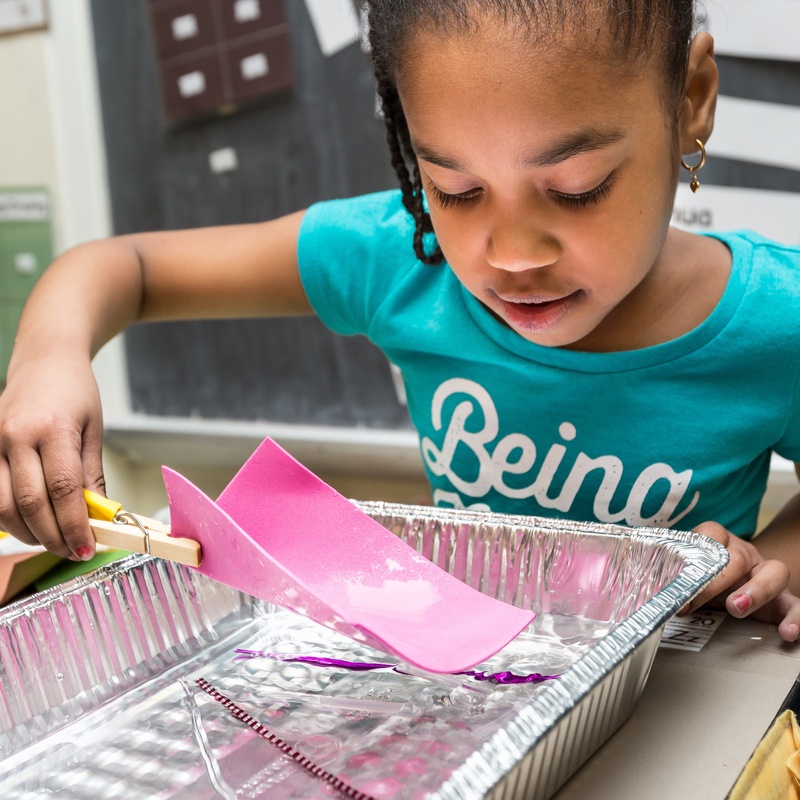 Extending our curricula offerings to the youngest learners and creating an engineering design process for the preschool classroom seemed like a natural next step for EiE. Our newest curricula, Wee Engineer and EiE for Kindergarten, are picking up press With our recent feature in T.H.E. Journal, we were reminded how much we couldn’t have created our newest offerings without our closest collaborators: educators! Every EiE unit undergoes multiple rounds of pilot testing to ensure that educators can implement engineering with ease. Our pilot educators teach in a variety of settings and have varying levels of experience with engineering. 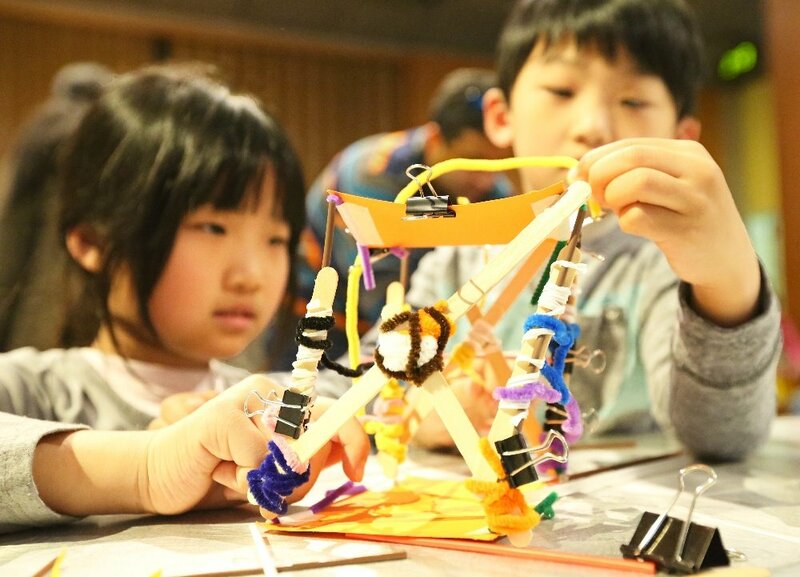 With their feedback and guidance, we’ve learned so much about how to design hands-on engineering activities for preschoolers and kindergartners. Hear from these passionate educators, download free sample lessons from Wee Engineer and EiE for Kindergarten, and create a generation of problem solvers. What Does Engineering Look Like in Early Childhood? 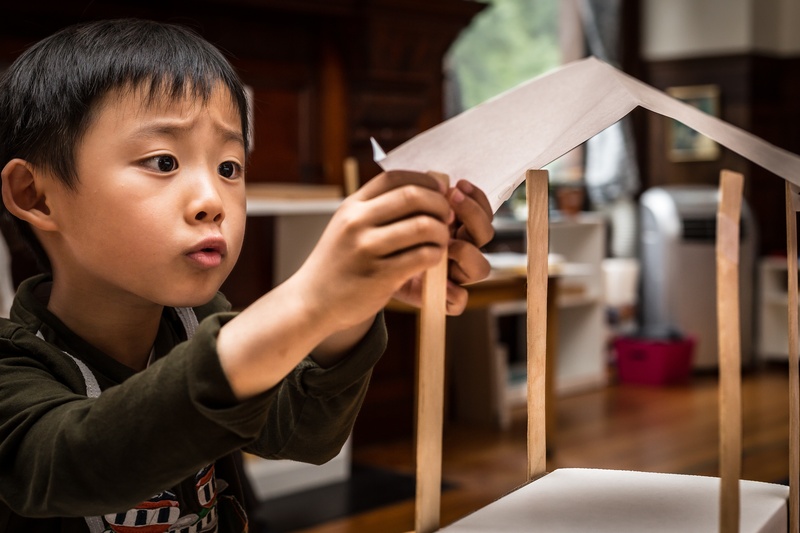 Hands-on engineering activities empower young children to see themselves as problem solvers. They learn that there’s more than one way to solve a problem, and that it’s okay to fail and try again. 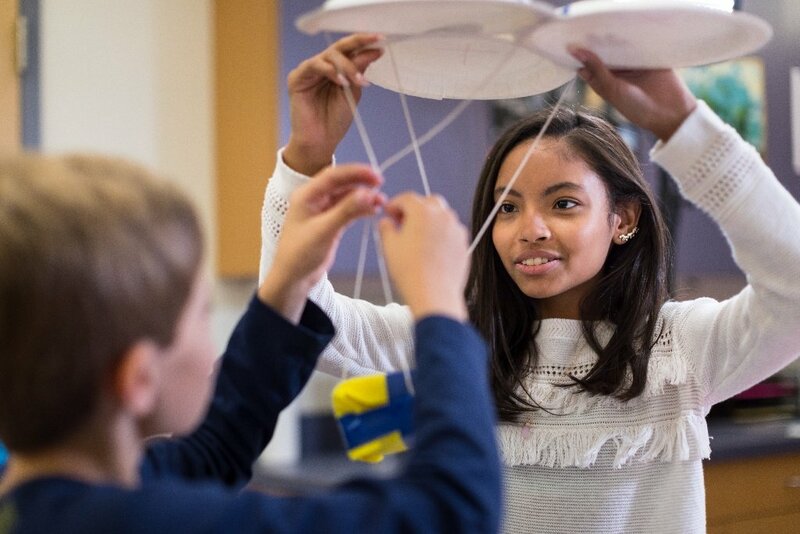 A classroom-tested engineering design challenge with an age-appropriate engineering design process will provide fun and engaging opportunities for the youngest learners. We found in creating our early childhood curricula that engineering activities should look different in preschool in comparison to kindergarten. Learn about those differences below and why age-appropriate engineering activities are so important.